So I was poking around doing some googling, trying to get an idea of what plot points I could use for the forthcoming novella starting Caitlin and Gabien–and I discovered a couple of books written by a lady named Barbara Rieti. She’s apparently done considerable research into the folklore of Newfoundland, which, why HELLO THERE relevance to my interests. And heh, I feel like I leveled up a bit in Writer, buying books for actual research and stuff. 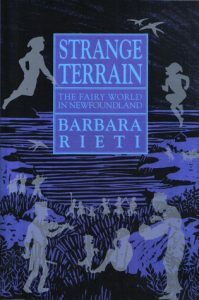 Strange Terrain: The Fairy World in Newfoundland and also Making Witches: Newfoundland Traditions of Spells and Counterspells, by Barbara Rieti. For general “finding all about things that the Warders of Newfoundland need to know about” purposes. Atlantis Fallen, by C.E. Murphy. 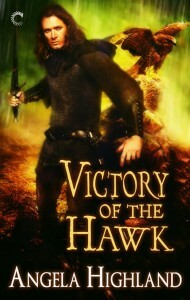 Another self-pubbed title from her this year, a heavily reworked version of a book she wrote some time ago. Picked up for general “because Kitbooks!” purposes.